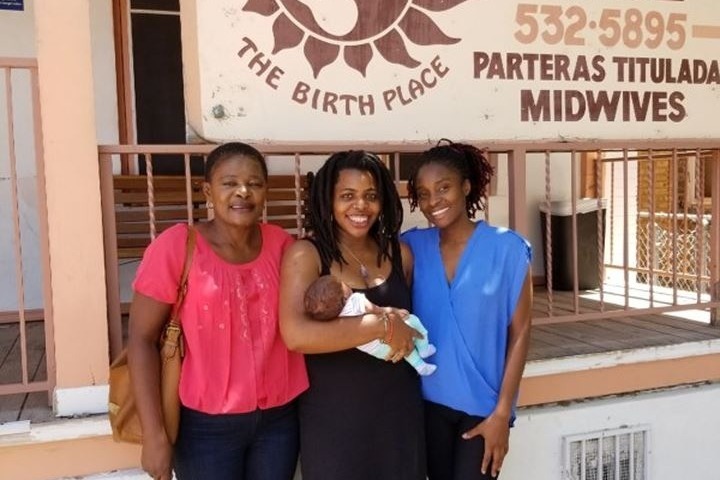 Fundraiser by Efe Osaren : Help Efe Become a Midwife! Help Efe Become a Midwife! 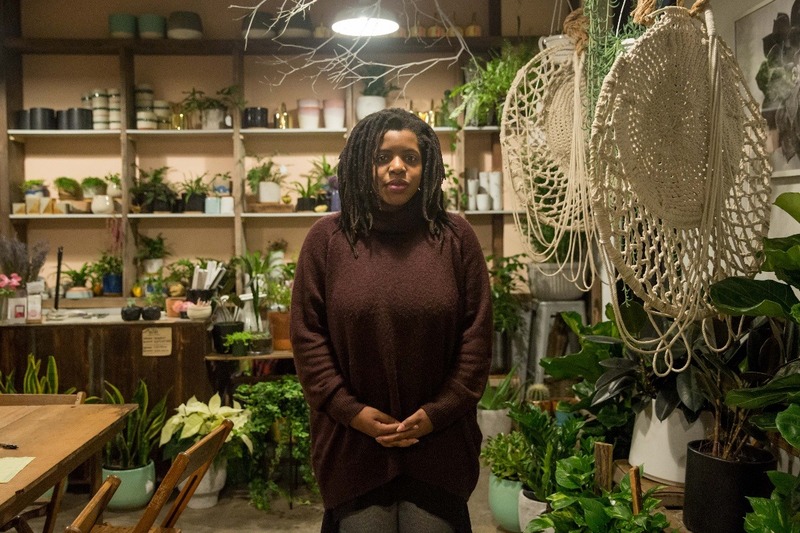 I moved to Brooklyn, NY from Houston, TX in 2014 to be a Full Spectrum Doula . I wanted to work with black women, women of color, low income, undocumented, immigrant, Queer etc. I've attended over 60 births ( as a StudentMidwife and Doula ) in Homes, hospitals and birth centers. Some were born via ceserean, some vaginally, some were abortions and even one was a still birth. 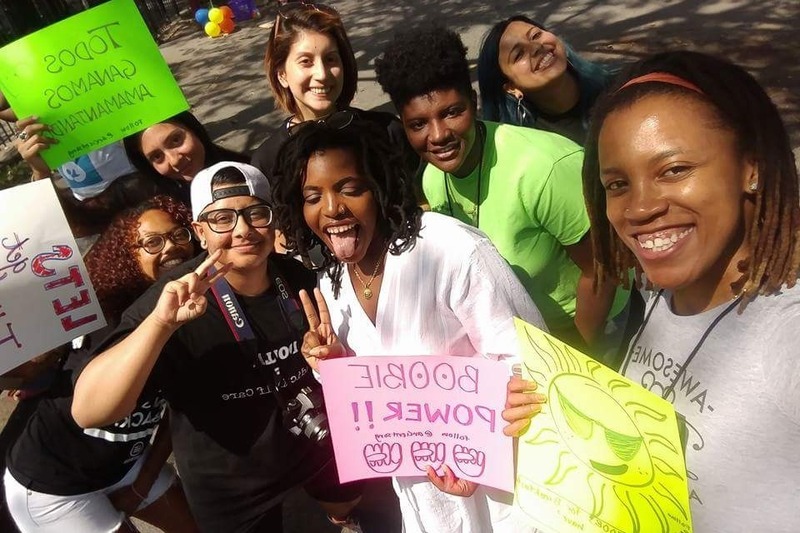 I also provide free resources online about birth and reproductive justice on DoulaChronicles .com It focuses on holistic uterine health and reproductive care by creating easier access of reproductive education for women of color. The Midwifery Program I am attending is in EL Paso, Texas, Maternidad La Luz . It's a one year immersion program that fulfills the requirements necessary to apply to become a Texas-licensed midwife, a NARM Certified Professional Midwife (CPM), or for licensure in other states and provinces. The amount I'm hoping to raise will cover the tuition, Books, Housing, and Transportation. If you rather purchase textbooks instead here's my Amazon Wishlist . You can also assist by purchasing medical supplies for my Homebirth practice here . 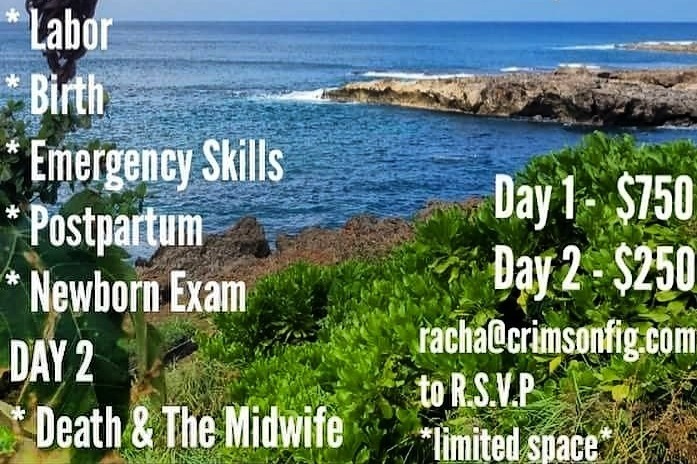 I have an opportunity to study and learn midwifery skills w/ a homebirth Midwife (Racha Tahani Lawler) in oahu, Hawaii. Currently been working in birth centers nonstop since Mar. I have left El Paso after working with the wonderful staff at another local birth center Luna Tierra/Casa de Partos for several months. 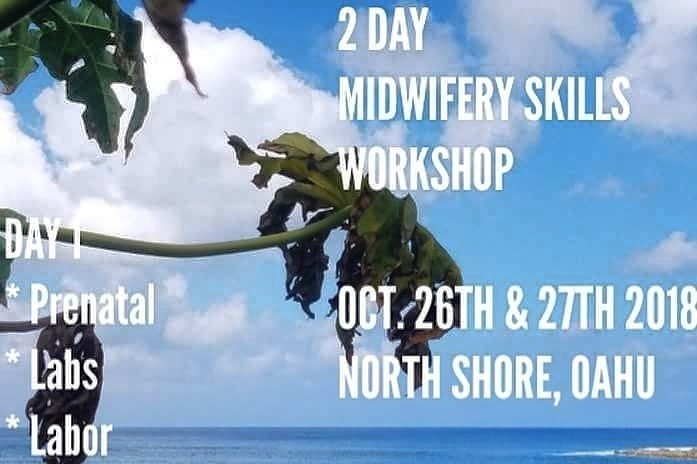 This would be an amazing opportunity to get cultural competent home birth skills. Any amount helps in the long run. Afterwards I have a few options for apprenticeship to finish my clinicals that require relocating to another city. Funds will also be used to to pay for NARM Application, licensing Exam and homebirth supplies for my private midwifery practice.